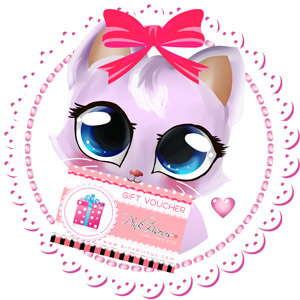 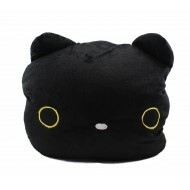 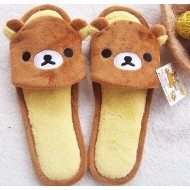 2 in 1 Chococat Blanket/Pillow Size: 145*105cm ..
Kawaii Rilakkuma Slippers For Adults Cute, and simple Rilakkuma slippers. 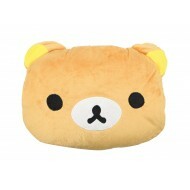 Great for wa..
Rilakkuma and Friends Cable Winder Description Available Designs Beige: Korilakkuma Brown: R..
2 in 1 Rilakkuma Blanket/Pillow Size: 145*105cm ..
Rilakkuma Spray Bottle (50ml) - Cute and fun to use spray bottle. 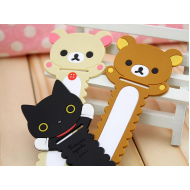 Description Height 10cm Bot..